PRICE REDUCED FROM $23,977 TO $23,555! 1 OWNER & CLEAN CARFAX!!!!!!!!!!!!!!! 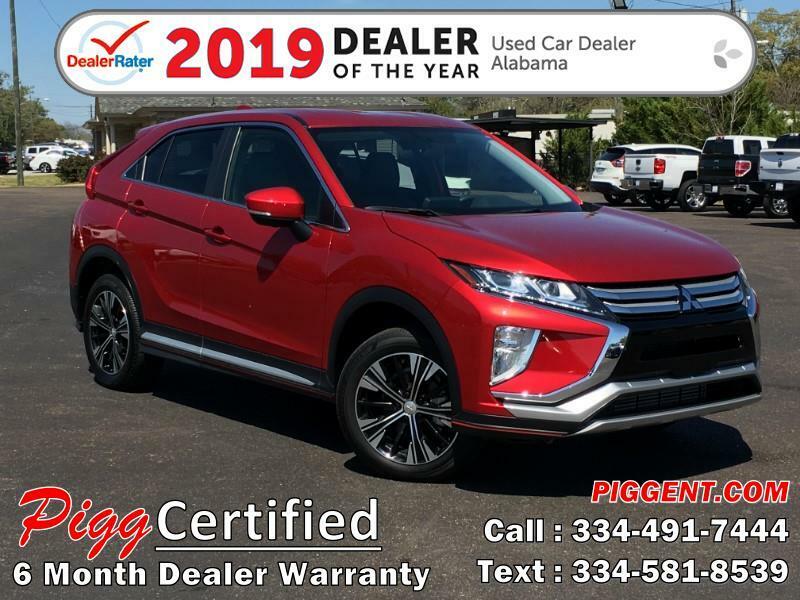 Message: Thought you might be interested in this 2018 Mitsubishi Eclipse Cross.